The University of Sunderland has launched a project worth more than £1.3m to help student and graduate entrepreneurs turn their business dreams into reality. The European Regional Development Fund scheme, at the university’s Enterprise Place, will build on projects that ran from 2015 until 2018. Enterprise Place helps students, graduates and staff start their own business by providing free hot-desking space, business advice, structured interactive workshops, PR and networking opportunities, and up to £1,000 of funding. 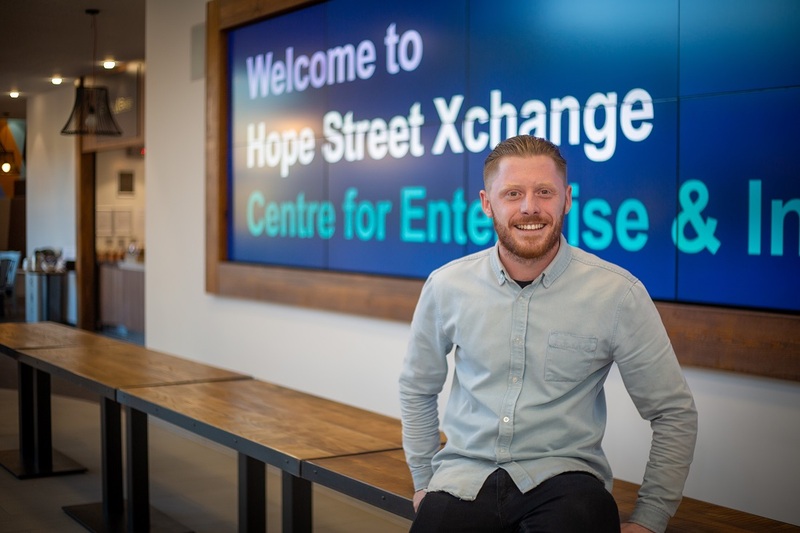 Based at the university’s Hope Street Xchange building, Enterprise Place has helped graduates like Robert Banerjee who, in August last year, co-founded Korp Talent, a recruitment agency working in the Swedish market. Banerjee graduated with a degree in criminology before setting up office at Enterprise Place. The 24-year-old said: “It gave me a chance to get out of the house and work in an office environment surrounded by other people. It also provided the opportunity to access some of the support services they offered, like the workshops and training they held in areas like marketing and branding. This type of help has been invaluable. 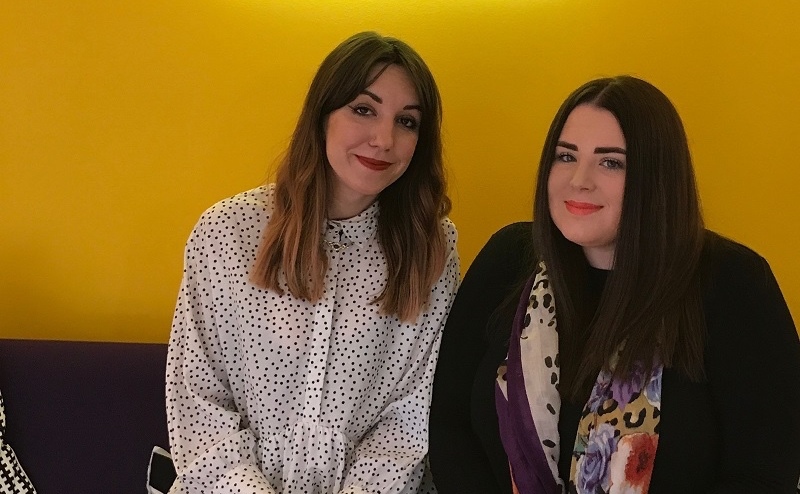 Amy Armstrong and Marie Donnelly were both studying for an MA in public relations when they decided to turn their business dream into a reality. The pair founded MAD Communications and, in 2013, moved into offices at Enterprise Place. Since then, the business has gone from strength to strength, relocating to St Peter’s Gate before moving into its current offices at Design Works in Gateshead. Support from Enterprise Place was pivotal, she added. “You were in a place with other young entrepreneurs starting out on their own, so to be able to share experiences was incredible. 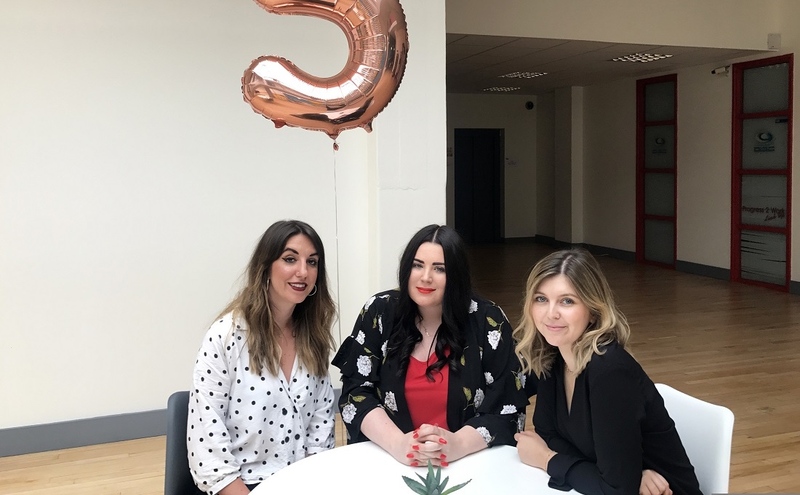 Laura Foster, internships and enterprise manager at the University of Sunderland, said: “It’s fantastic to be able to help students and graduates like Robert, Amy and Marie realise their start up ambitions. “To see them develop their businesses, from concept to taking on their first employees through our subsidised internship scheme, is a huge privilege – we wish them every continued success. “We are also pleased to be able to support SMEs in the region, through this funding, to recruit our graduate talent. “For many businesses, taking on a new member of staff is a big step. The graduate internship scheme not only supports SMEs financially, by paying a proportion of the graduate’s salary, but the team can also guide business owners through the recruitment process.